Since 1954, thousands of buyers, sellers, traders and visitors from all over the world make the pilgrimage to Tucson, Arizona for the annual Tucson Gem and Mineral Show in late January to February. 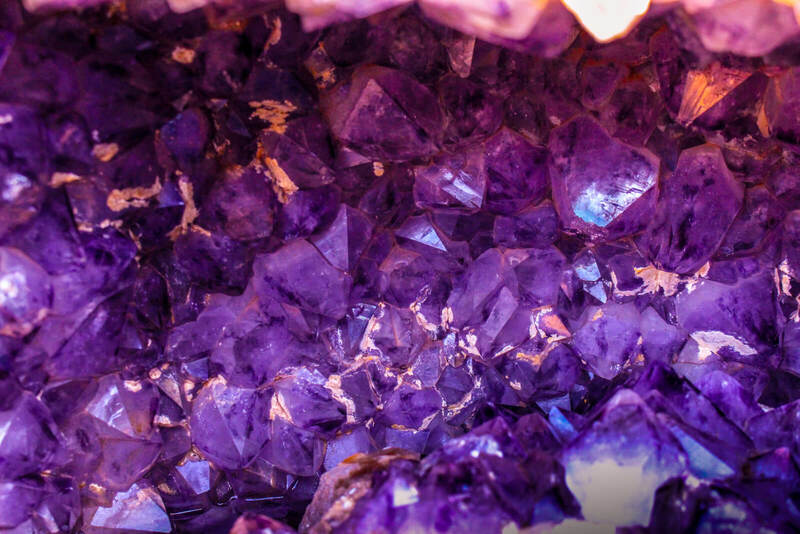 The Tucson Gem and Mineral Show has everything from beautifully cut rubies, peridots and diamonds, to fossils, minerals, affordable jewelry and handmade crafts. While the Show can be overwhelming with so many options and locations throughout Downtown Tucson, this user-friendly app will help make it easier for you to be dazzled. With the Tucson Gem Show App available for mobile devices or desktop, you can categorize your shopping through Wholesale, Public or both. The app also includes locations and dates. Download the Tucson Gem Show Mobile App by clicking one of the icons or by visiting the desktop version here.